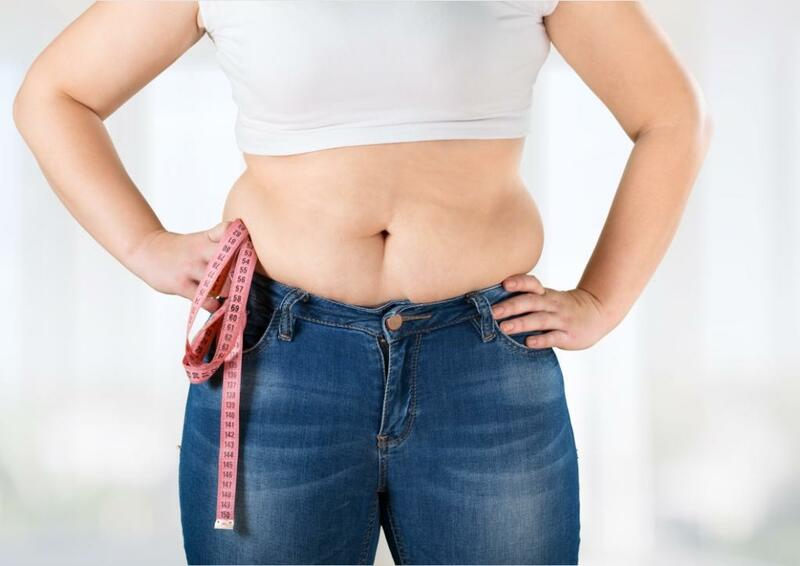 Fat loss and weight loss, what’s the difference? The biggest difference will be in your body composition. Another difference will be in how you train. One of the most common goals for anyone embarking on their health and wellness journey is to lose weight. Losing weight generally has a focus on high-intensity cardio exercises and creating a calorie deficit. A calorie deficit is when you burn more calories than is consumed. Losing fat generally has a focus on resistance training (which can also be done in a circuit format) along with creating a calorie deficit. Now how do these difference look? If a person was to weigh 200lbs and did a cardio intensive workout and dropped to 150lbs, they would appear larger than if they did a strength intensive workout and lost the same weight. Why? because muscle is denser than fat. Is it better to lose fat than muscle? It really depends on the individual and what their goals are, of course taking into consideration some factors like medical history, etc. A person who is considered obese (BMI >25%) or morbidly obese (BMI >30%) may want to consider losing weight first. This can be achieved through low impact moderate to intense cardio exercises. By losing weight this would reduce some of the excess strain on the body (joints, ligaments, tendons, etc). Once the strain has been reduced they can then look at the benefits of resistance training (placing strain on the body to promote muscle density and growth). Its important to have at least this high level knowledge of the difference between the two. This allows you to be completely honest and upfront with your trainer on what your goals are. Also allowing you to understand the fundamental reason behind the programming that’s being provided.